Your generous contribution today will help build the love and mutual support that’s growing at the Friendly R. Rice Community Farm Stand in Central East Austin. The faces of the children, families, neighbors, and workers who come to the monthly Friendly R. Rice Community Farm Stand affirm to me that we are creating the world we want to live in — starting in our neighborhoods of Austin. 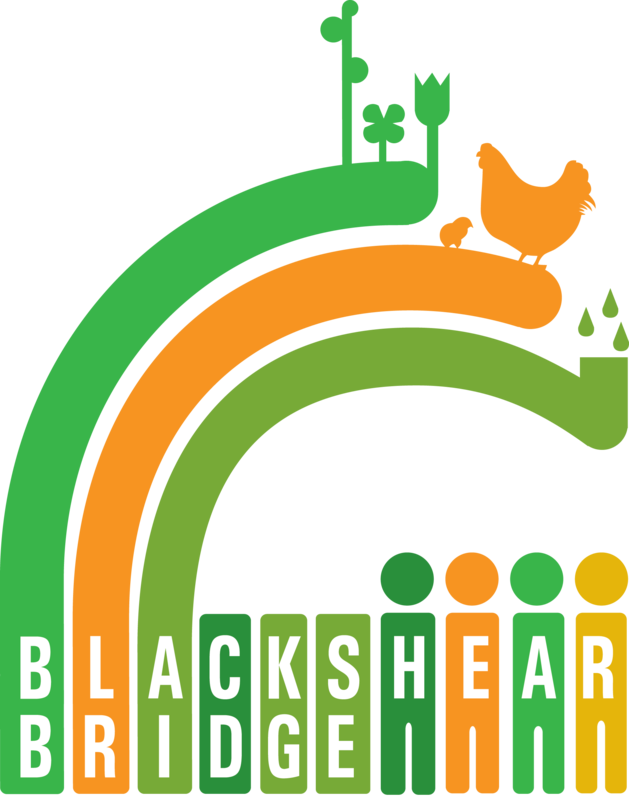 With our partners the Sustainable Food Center and Farm Share, our local organic vegetable growers, Blackshear Bridge has spread the table with affordable, freshly picked veggies –increasing access to this healthy food. Our prices keep it affordable. We are asking you to pitch in and support this important good community vibe we are creating together. Cooperative management wages of $21 an hour. We are delighted that our companeras — Blackshear parents who shop at the farm stand — are also interested in working with us so that we have at least one fully fluent Spanish-speaker on staff. To achieve the food justice we value, we must also prioritize overcoming obstacles to apply for the SNAP machine that will allow us to accept the Lone Star Card — so everyone can shop at the farm stand. You can help us make that a reality. View the video to see what we’re talking about. Then consider pausing before the New Year to contribute to this awesome work. 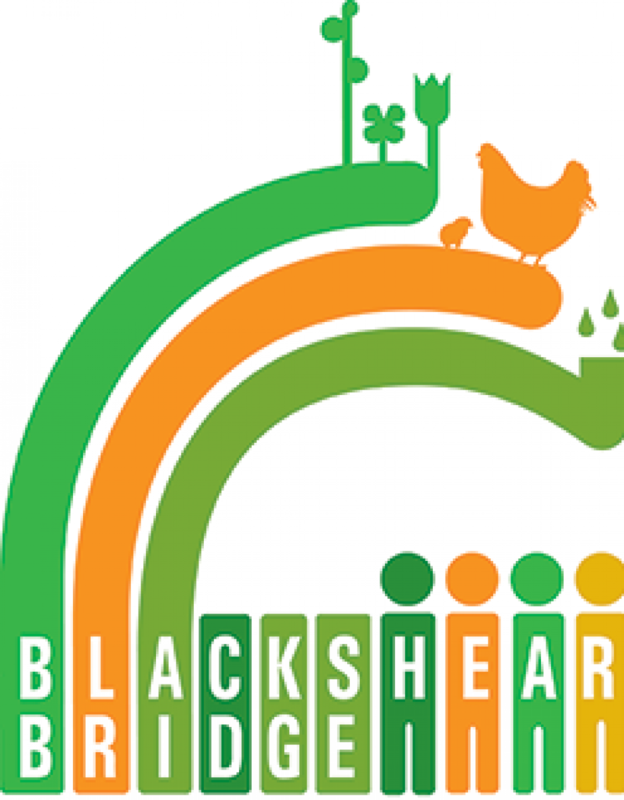 VISION Blackshear Bridge is dedicated to creating and maintaining diverse and sustainable communities in central east Austin. MISSION We build bridges toward unity and equity across the generations, ethnicities, gender identity, abilities and familial status of our communities’ residents and historic community. We bring together neighborhood partners, support our mutual visions and enhance education, affordable housing, employment, health and well-being.